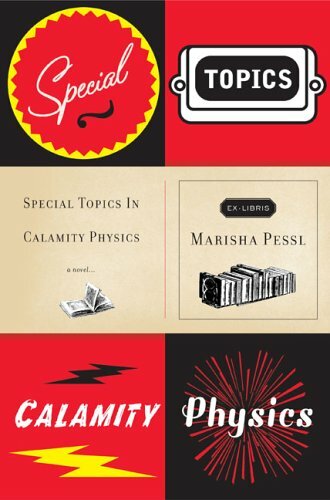 This month we read Special Topics in Calamity Physics by Marisha Pessl. I can’t wait to talk about it. I started the book and couldn’t get into it for the first 75 pages or so, but once it picked up I could not put it down. I highly recommend that you go out and buy it. And then read it. And then talk about it with people, preferably over a bottle of wine or five. There’s also promise of a new cocktail to add to my repertoire after tonight, thanks to my friend and host, Amber. We’ll see if the maraschino cherries make an appearance. 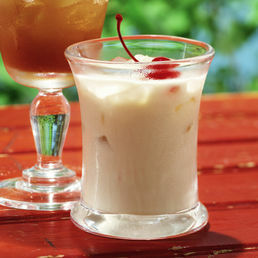 The cherries make the drink. Period. I need to know that drink better! I’m always looking for a new book, so I’ll have to add this to the list!